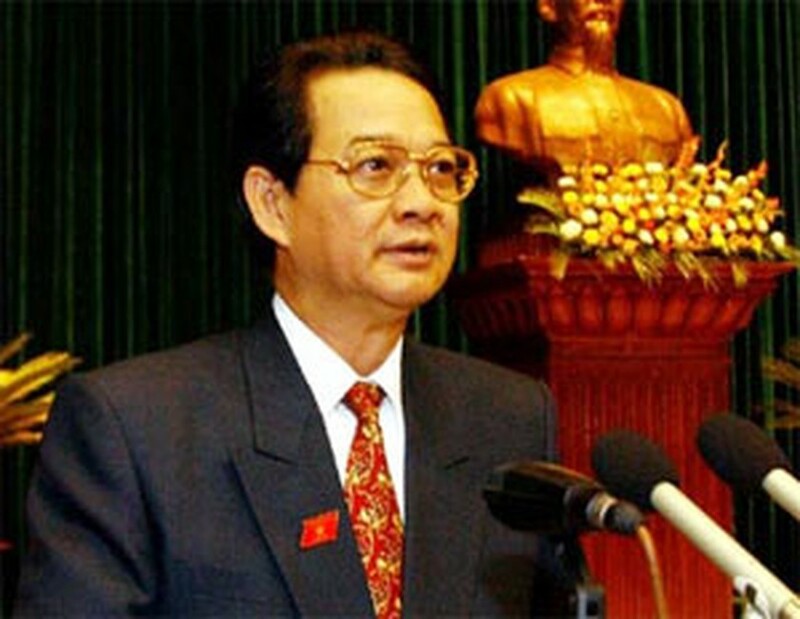 PM Nguyen Tan Dzung will head a Vietnamese high-ranking delegation to attend the sixth Asia – Europe Meeting (ASEM 6) in Helsinki, Finland on September 10-11, said the Viet Nam Ministry of Foreign Affairs yesterday. On the occasion of the 10th anniversary of ASEM, PM Dzung will deliver an important speech at ASEM 6’s opening ceremony along with the host's. Before that, PM Dzung will pay a working visit to the European Commission (EC) and the Kingdom of Belgium on September 8 at the invitations of the EC Chairman and Belgian PM. PM Dzung’s visit aims at continuing to promote the Viet Nam – EU ties to a comprehensive and sustainable partnership for the sake of peace, cooperation and development in the spirit of long-term stability and mutual trust.